Europe is one such place one needs to visit once in their lifetime to experience sheer opulence. Rest in the lap of lushness of this stunning destination and paint the moments of unadulterated bliss. One may find a place for peace, romance, party, rejuvenate and many other things to do while vacationing in Europe. You are offered a cluster of most expensive vacation spots in Europe. It's a destination to experience! 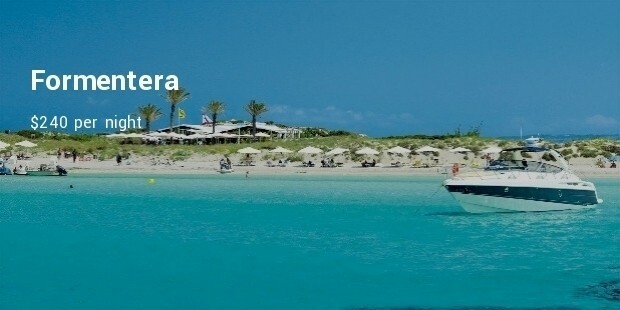 Enveloped with absolute luxuries and beautiful seas, Formentera is a worth visiting place to experience flat out affluence. It is a quiet island with views of blissful and serene seven seas. This summer destination costs $240 per night. 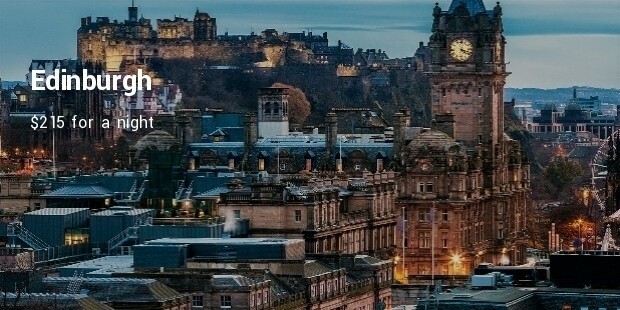 World's Festival Capital, Edinburgh is another most expensive vacation spots in Europe that is popular for its food, architecture, pleasant coast and stunning scenery. Be ready to hit hard on your pocket while being here as it charges $215 for a night. 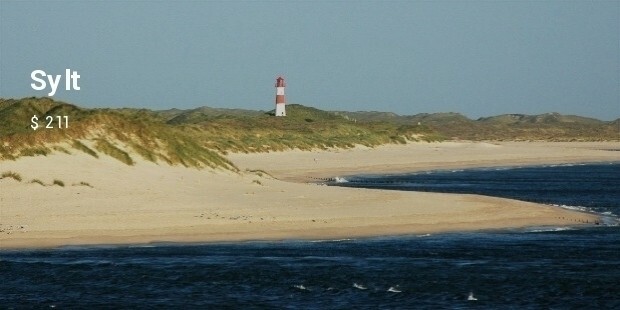 Charging $211 per night, Sylt is one of the opulent place to stroll around. Home to a horde of peaceful beaches, one can also enjoy a golf game at various golf courses. Stay at any of the exotic resorts and don't forget to visit a spa for rejuvenating your mind and body. 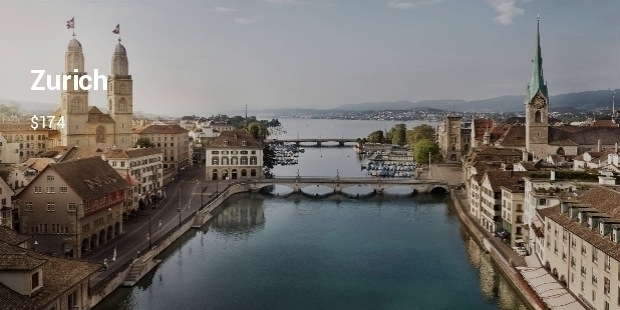 The former Roman city, Zurich is a famous Swiss destination picked to live in a lap of sheer luxury. This metropolis is popular for its flamboyant and sparkling nightlife. A stay at any of the extravagant hotel will be worth of $174. 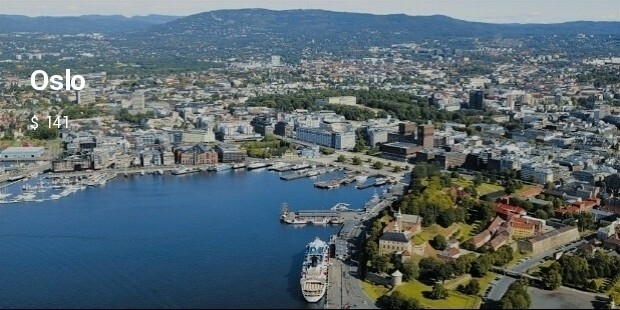 Oslo is best known for picturesque nature's sights. Imbued with natural beauty, this paradisiacal piece of land makes hole to your pocket. Home to several classy museums, it attracts a number of art lovers throughout the year. It is also a top most destination for adrenaline thrill seekers. Staying a night at this stunning place will cost your approximately $141. Blessed with enchanting views, Europe is one of the most enthralling places one can visit. This popular destination is filled with the rafters throughout the year.